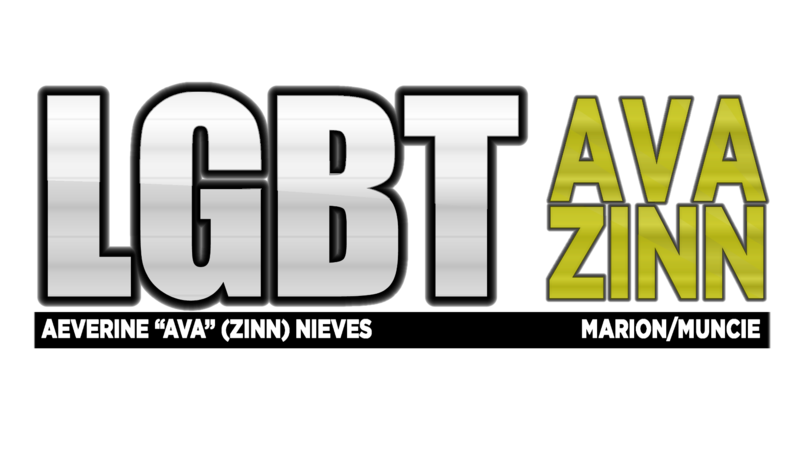 Marion, Indiana, February 23, 2018 – AEVERINE “AVA” FRATHLEEN (ZINN) NIEVES, known professionally as “Ava Zinn”, the founder, owner/CEO, and webmaster of Aeverine Zinn Holdings today announced after a 21-year partnership as a resident of Marion, Indiana, Ava Zinn and Aeverine Zinn Holdings plans to relocate to Fort Wayne, Indiana by the end of April 2018. With the move to Fort Wayne, Ava Zinn and Aeverine Zinn Holdings becomes home to wonderful new opportunities and growth while continuing its leading content. Park Center and the City of Fort Wayne, Indiana are one of the outstanding organizations in Northeastern Indiana. The Aeverine Zinn Holdings and Zinn family traditions will continue to be with Ava Zinn. This press release may include statements that may constitute “forward-looking statements,” including estimates of future business prospects or financial results and statements containing the words “believe,” “estimate,” “project,” “expect,” or similar expressions. Forward-looking statements inherently involve risks and uncertainties, including, among other factors, general economic conditions, competition for audience, government regulations and new technologies, that could cause actual results of Ava Zinn and/or Aeverine Zinn Holdings to differ materially from the forward-looking statements. Factors that could contribute to such differences include the risks detailed in the statements and periodic reports filed. By making these forward-looking statements, Ava Zinn and/or Aeverine Zinn Holdings undertakes no obligation to update these statements for revision or changes after the date of this release.